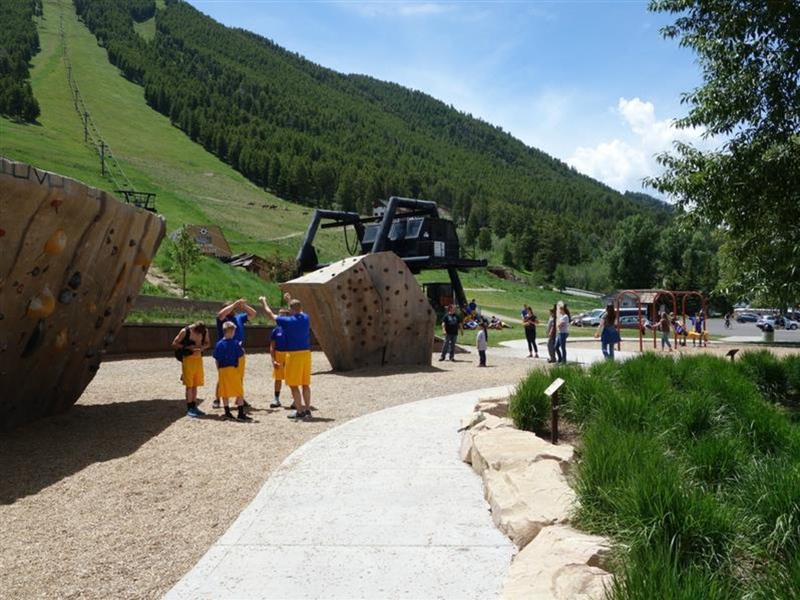 A climbing park for all ages and abilities at the base of Snow King, and it's free! 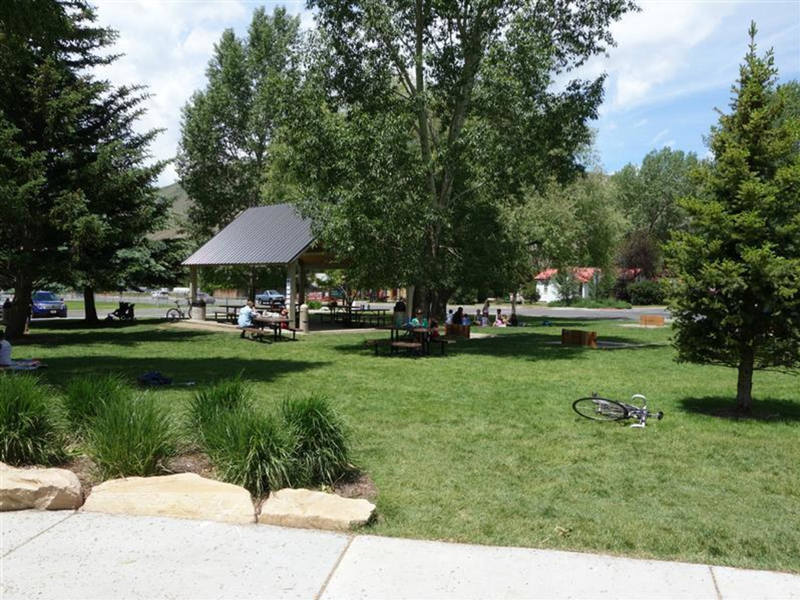 Jackson Hole doesn’t just have history when it comes to fur trapping, ranching and cowboys. It is also home to a longstanding climbing culture. 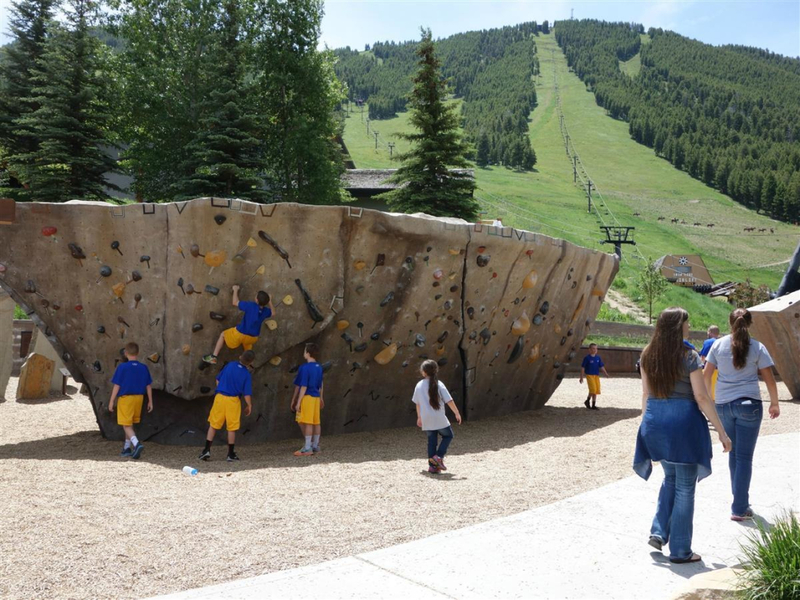 Native Americans climbed the Enclosure, a sub-summit of the Grand Teton, in a vision quest long before white men came to the area. From the time white men first saw these mountains, they began climbing them. By the 1960s, the Tetons were the heart of American mountaineering, and they have continued to be until now. Jack Durrance, Yvon Chouinard, Jeff Lowe and Alex Lowe all cut their teeth in the Tetons. 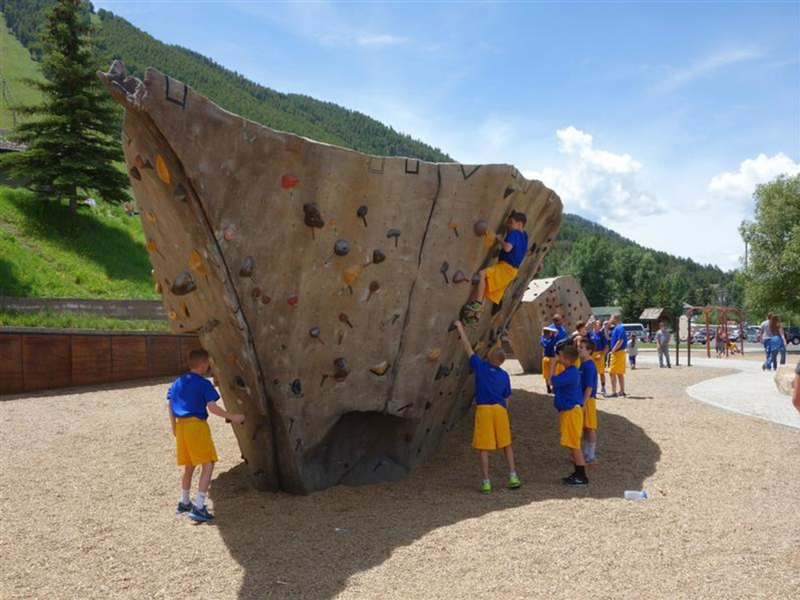 The Teton Boulder Park, at the base of Snow King Mountain, honors the area’s history of alpinism, while giving climbers today a place to get their pump on. There are two boulders. One is kid-sized. The other, the “SS Badass,” is supposedly the world’s largest artificial boulder. 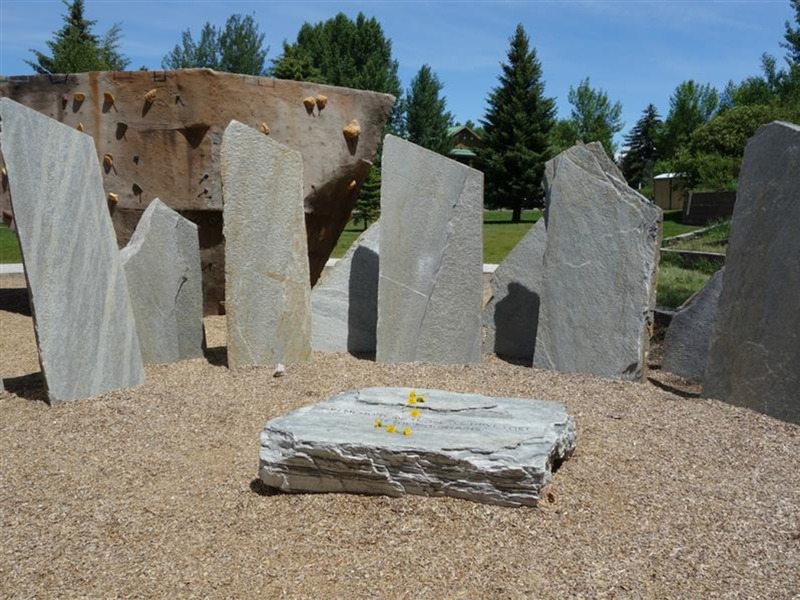 The two boulders make it great for kids or adults. 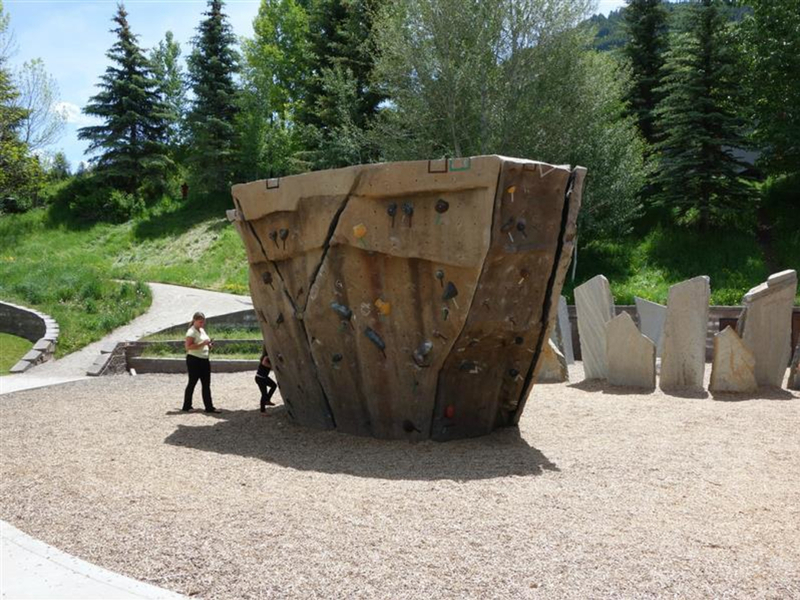 The Teton Boulder Park is located at the base of Snow King Mountain. 10 E. Snow King Ave.